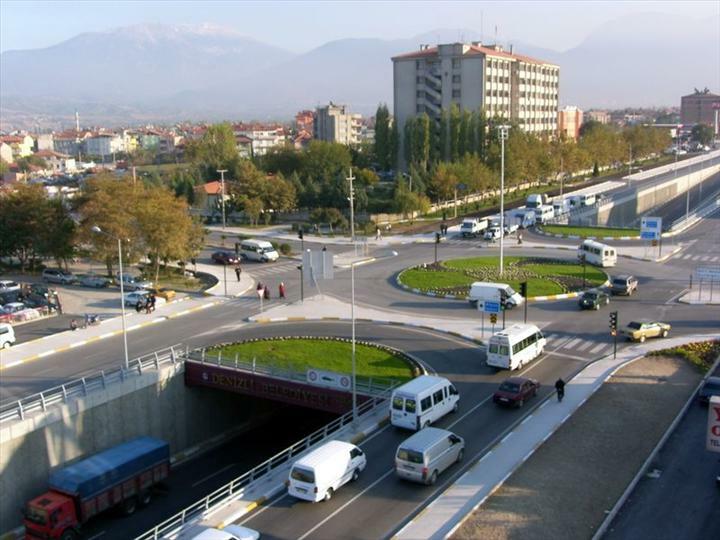 Deliktaş Bridge Intersection is connected Denizli with Antalya and Muğla and was opened for service in 28 October 2006 with the participation of Prime Minister Recep Tayip ERDOĞAN. 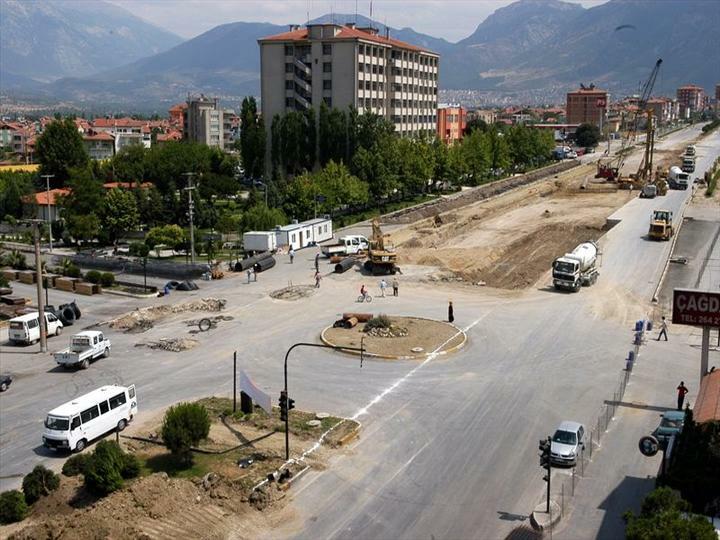 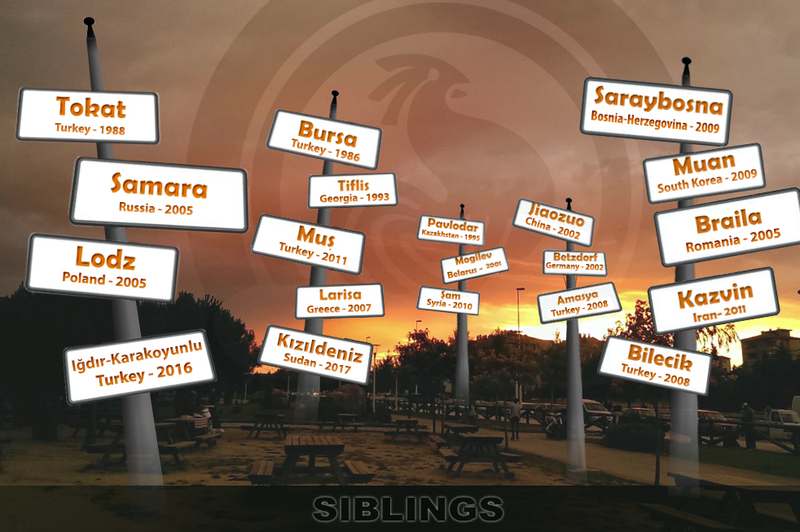 In the Deliktaş and Gündoğdu districts,traffic flow has decreased as waste time and financial losses, seriously. 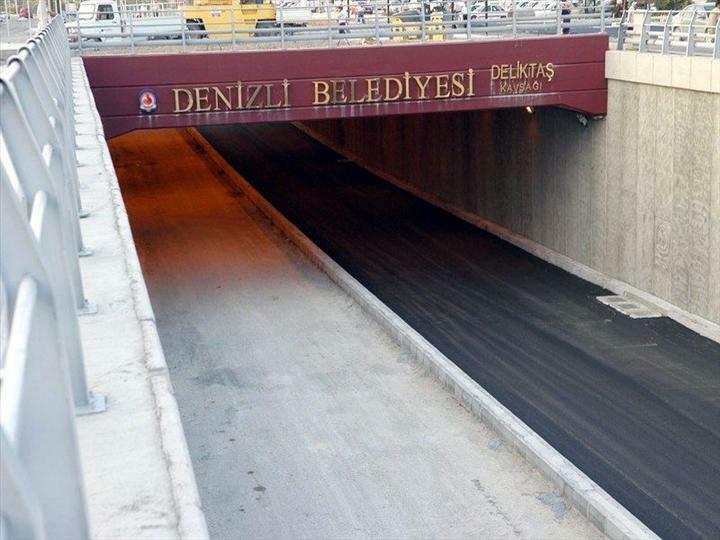 Traffic flow has been made safe by Deliktaş Bridge Intersection. 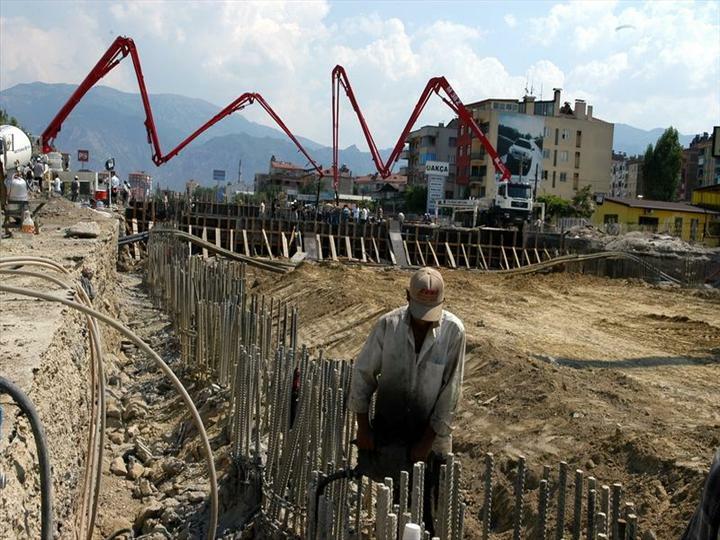 It cost 5.699.000 YTL.